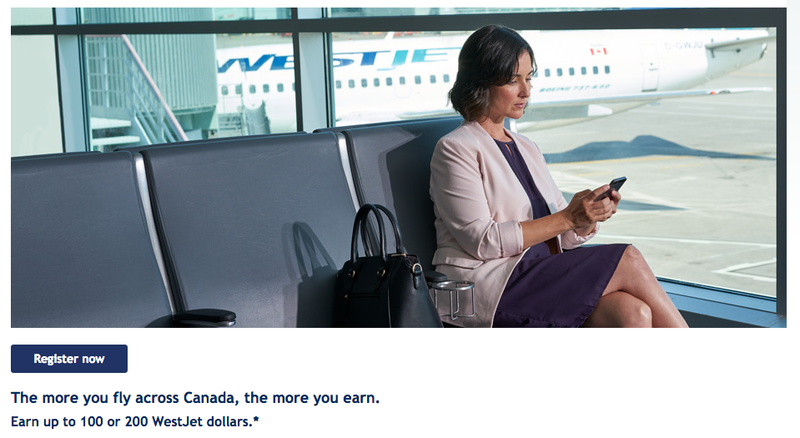 These are Rewards Canada's Top 5 Flight Bonus Mile/Point Offers! If you are planning on booking flights or flying soon be sure to check these offer out to see if you can earn more miles and points on you upcoming flights! If none of the offers listed below work for your travels or reward programs be sure to check out our route bonus listing for many more offers. UPDATE: Shortly after we posted this we learned about Air Canada's St Patrick's Payout where you can earn a minimum 500 bonus Aeroplan Miles on all bookings made by March 22. So in reality this is a Top 6 Flight Bonuses for Canadians! -Read about the St Patrick's offer here. Only valid for travel on American Airlines marketed nonstop flights (operated by either American Airlines, British Airways, Iberia or Finnair) Bonus miles can only be earned for a maximum of 2 round trips and half the round-trip bonus will be posted after each eligible one-way segment. • New American Express® Gold Rewards* Cardmembers can earn a Welcome Bonus of 25,000 Membership Rewards® points just by making $1,500 in purchases in the first three months of Cardmembership. • That’s enough to redeem for a round-trip Fixed Mileage Flight Reward TM* to almost anywhere in North America.